Non-Smoker vehicle, Excellent Condition, LOW MILES - 16,277! ENGINE: 5.0L V8 FFV, XL SPORT APPEARANCE PACKAGE, ELECTRONIC LOCKING W/3.31 AXLE RATIO, 4x4, Trailer Hitch, FX4 OFF-ROAD PACKAGE. EQUIPMENT GROUP 101A MID 4.2" Productivity Screen in Instrument Cluster, compass, SYNC Voice Recognition Communications Enhanced voice recognition communication and entertainment system, 911 assist, 4.2" LCD display in center stack, Applink, 1 smart charging USB port and auxiliary audio input jack, BoxLink, 4 premium locking cleats, XL Power Equipment Group, Power Sideview Mirrors w/Black Skull Caps, manual-folding, Power Door Locks, flip key and integrated key transmitter keyless-entry (includes Autolock), Illuminated Entry, Power Front & Rear Windows, Daytime Running Lights On/Off cluster controllable, Autolamp Auto On/Off Headlamps, rainlamp windshield wipers, Perimeter Alarm, Power Tailgate Lock, MyKey Owner controls feature, Radio: AM/FM Stereo/Single-CD Player, 6 speakers, Cruise, ENGINE: 5.0L V8 FFV 3.31 Axle Ratio, GVWR: 7,000 lbs Payload Package, XL SPORT APPEARANCE PACKAGE Fog Lamps (Fleet), Box Side Decal, Wheels: 17" Silver Painted Aluminum, Body-Color Front & Rear Bumpers, body-color front fascia, FX4 OFF-ROAD PACKAGE: Hill Descent Control, Front & Rear Off-Road Tuned Shock Absorbers, Skid Plates, fuel tank, transfer case and front differential, 4x4 FX4 Off-Road Decal, TRAILER TOW PACKAGE Auxiliary Transmission Oil Cooler, Class IV Trailer Hitch Receiver Non-Smoker vehicle. 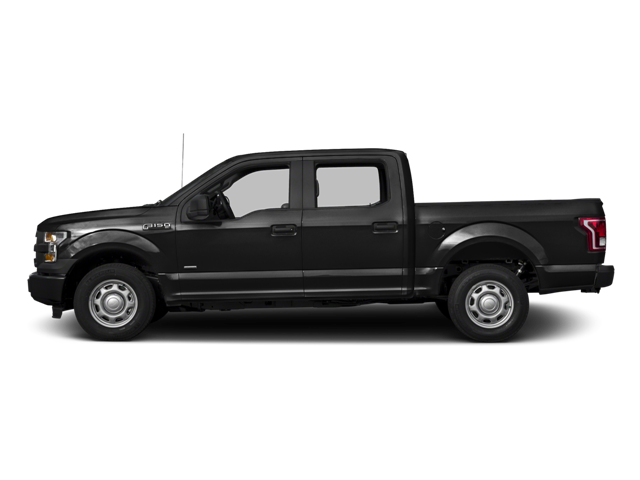 Hello, I would like more information about the 2015 Ford F-150, stock# HT9028A. Hello, I would like to see more pictures of the 2015 Ford F-150, stock# HT9028A.